Telling the story of the once-ubiquitous Lancashire Nobby, a handsome sailing trawler that was once found in every harbour from West Wales to the West Coast of Scotland. This inshore boat worked as a shrimper in Morecambe bay working from the fishing ports of Barrow, Morcambe, Fleetwood and Heysham. It was also worked on the Lancashire coast and Liverpool bay, operating from Lytham St Annes, Southport and the port of Liverpool. The Nobby also worked from Rhyl and Colwyn Bay on the North Wales coast, through the Menai Strait and down into Cardigan Bay, operating as far South as Cardigan and Fishguard. 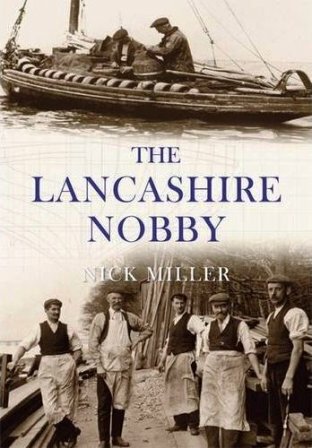 Nick Miller has studied the history of the Nobby for the last decade and tells the story in an accessible way. He lives in Barrow in Furness.